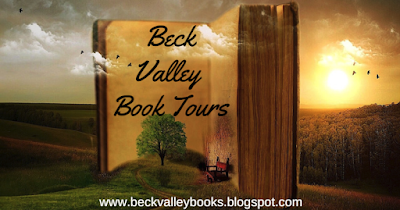 BOOK REVIEW TOUR: DRIVING WHISKEY WILD by MELISSA FOSTER. 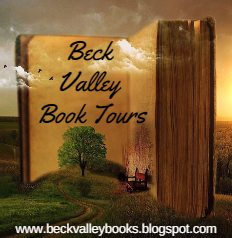 Driving Whiskey Wild is the third book in The Whiskey series, and like the prior books, it can be read as a stand-alone. However, after reading this installment you will be hard-pressed to read the other books in the series. 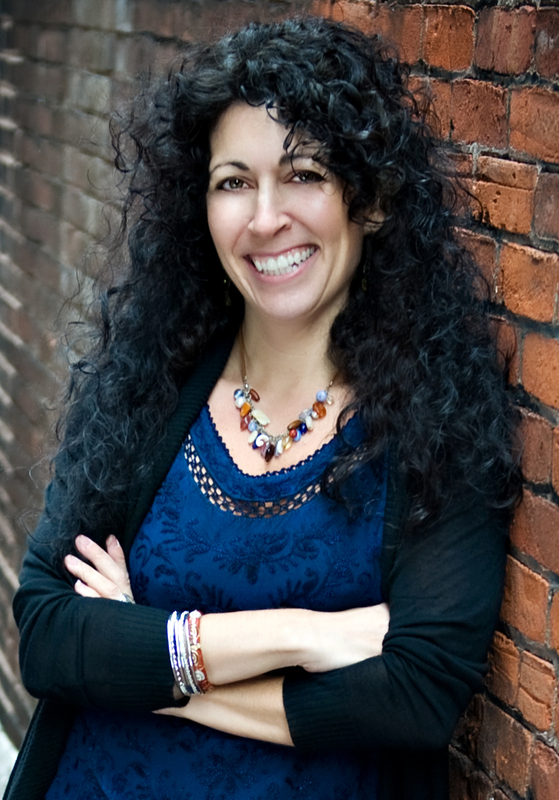 The story is a perfect depiction of the adage opposites attract. The protagonists are the complete opposite of each other. 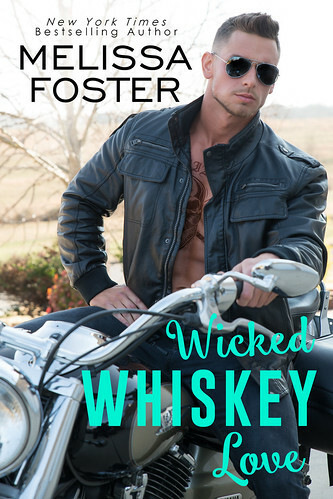 Bullet Whiskey is a hard-core biker, while Finlay Wilson is the sweet and pure heroine. Se fascinated Bullet from the moment he laid eyes on her. Sparks ignited in a flash. However, Finlay was not impressed with the manner in which he approached her. However, the more time she spent in his presence she would learn that one should never judge a book by its cover. In this case, one should never judge a man by the number of tattoos he sports. Now Bullet is not your typical biker, neither is his family. Bullet is a protector by nature, which we see demonstrated in how he treated his family and members of the community. The fact that he loved animals and children showed he was a softie at heart. Beneath all of this though, lay a tortured soul. He struggles with PTSD as a result of his time spent in the military. Guilt due to events, which took place during his service to his country weighed heavily on his heart. As a result he allowed no one to get close to him until the day he met Finlay. She breached the walls he built around his heart. Finlay is a determined and courageous heroine, who kept Bullet on his toes. In addition to this, she was sweet but feisty. It is no wonder Bullet was enamoured of her. I admired her strength and her compassion in the face of her grief. She is not afraid to speak her mind. 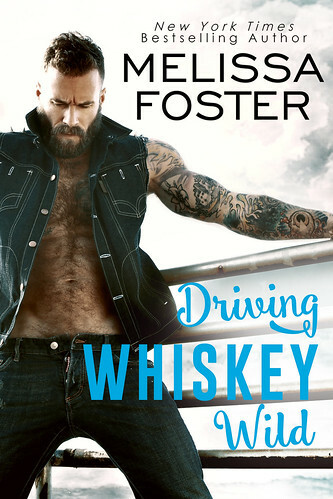 Ms. Foster proved once again why she is my go to author for sweet, spicy and drama free romance. I enjoyed watching the interaction between the characters. They both had past issues that would prove a hindrance to their growing relationship. However, they handled these issues like adults, which proved beneficial in the end. The story moved at a pace, which I thought, was fitting, not too fast, not too slow. I enjoyed the family dynamics and the banter between all the characters. There was a twist, I never saw coming. I thought it was well done and fitting. This was a well-written story about love and healing. If you are looking for a romantic story free of drama and angst. If you love romance free of drama and angst, then you will enjoy Driving Whiskey Wild. I cannot wait to get my hand on the next book in the series. 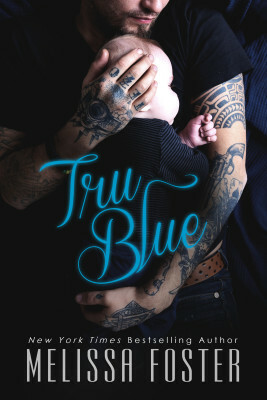 Win TRU BLUE ebook - 2 winners!